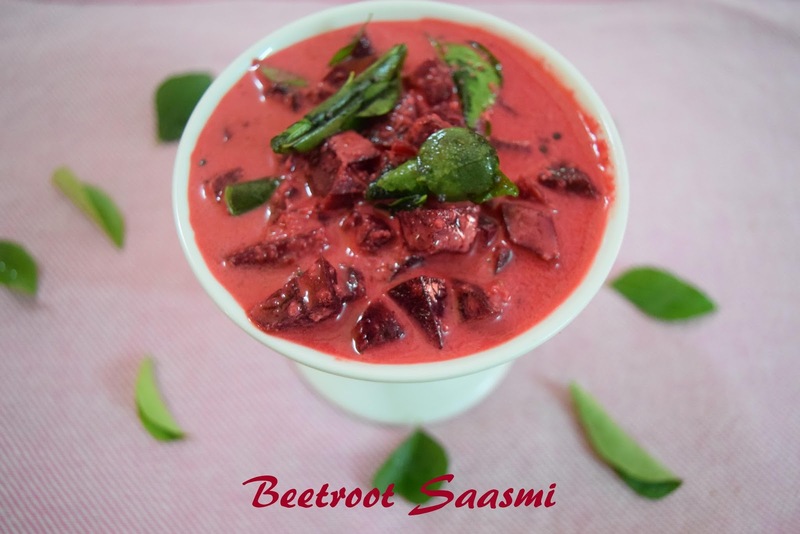 We always get this feeling that there is not much we can do with beetroot. Here is a very unique beetroot recipe from Udipi that uses mustard, coconut and yogurt and can be prepared pretty easily. 1. Grind the coconut, red chillies and mustard seeds in a blender and keep it aside. 2. 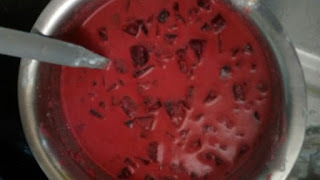 Take yogurt/curd in a bowl, add salt and water based on your requirement and whisk thoroughly. 3. Add the yogurt mixture and coconut mixture to the beetroot and mix well. Heat oil in a small pan. Add mustard seeds, urad dal and hing. When the mustard seeds start spluttering, add curry leaves. 4. 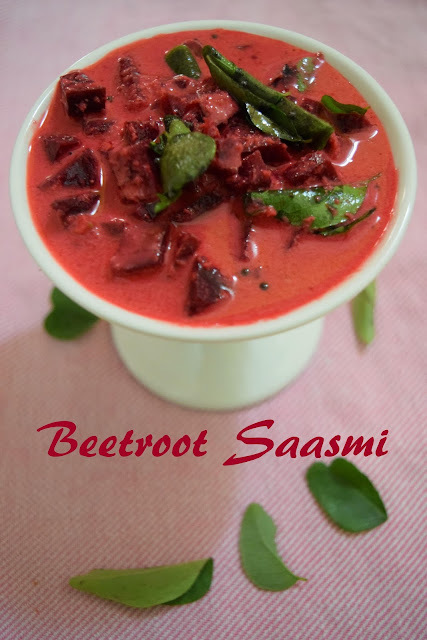 Add this to the Saasmi and serve with steamed rice. 1.You can also make this with cucumber. You don't have to boil the cucumber. 2. 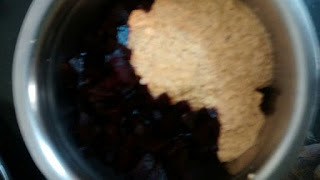 You can add a gooseberry sized tamarind to the coconut, mustard paste while grinding instead of yogurt. 3. You can use grated beetroot instead of chopped beetroot.